Lane’s Lock and Key services all makes and models of cars including foreign and domestic in Akron, Canton, Stark, Portage, and Summit counties. We can take care of all your automotive locksmith needs and as a mobile locksmith, we bring our shop to you! We specialize in Lockouts. We can get you back in your car FAST! Our locksmiths can repair or replace car door locks, car trunk locks, ignition switches and make car keys. If your car has been broken into, we can repair the ignition switch or replace it with a new switch for your model. 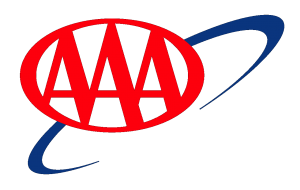 For cars built after 1995, many models use a transponder or auto chip key. The key contains a transmitter and immobilizes the vehicle if not detected. 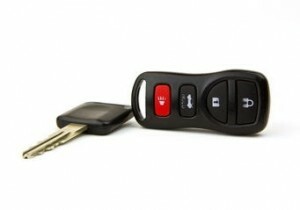 We can make transponder keys on site saving you the expense of a Dealer replacement key. In addition, we can duplicate keys for your car door and trunk locks or re-key the existing locks and we offer free estimates. Call us today! “I have used Lane’s Lock & Key for the past twenty years and have always been happy with the service they provide. Brian is a qualified locksmith who is always prompt, courteous and professional.